Let these stories take your group on a journey where the final destination is purpose. You will find the answers which result in your team uniting around an exacting solution. These folks purchased, “My Story of America” at a book signing then dedicated it to a wounded warrior. 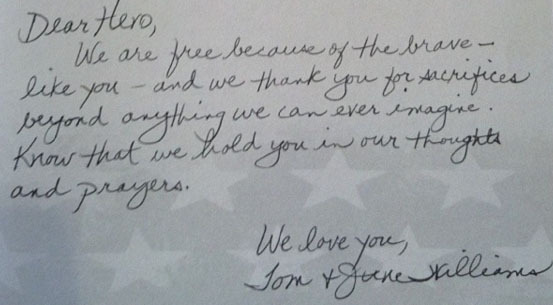 The man who received the book wept openly and said, “I am so honored they did this for me.” Pictured below is their message written in the front of the book. Learn the stories of those around you and soon you will discover that you are encompassed by those who have overcome incredible adversity. Experience how you can take these character traits and apply them to your life. Businesses, Churches and Organizations nationwide are finding the answers to their challenges. I heard Dr George speak at the Congressional Reception for Barry Loudermilk. He did a masterful job of researching and identifying with the people. His unique empathetic skills and ability to communicate bring forth a dynamically personal message. His book sent me soul searching. I am a better person for having read it. AMAZING PRESENTATION! If your looking for a motivational speaker who is dynamic, captive, and entertaining, Dr. Michael George is the one. As he started his inspirational speaking, it was so silent you could hear a pin drop. It was so powerful everyone came up to me after and said how it impacted their lives. Dr. George captured the attention of our audiences, both young and old, spoke to our hearts and elicited a desire to learn and know more. His message took an unexpected turn at times, surprising us, making us think deeply and drawing us in, connecting us to the people in the stories he shared. Dr. George came to our monthly corporate meeting where all of our sales staff gathers. He did an incredible presentation on how we as a company so easily get divided, but at the end the entire group was unified with a common purpose. Dr. George delivered a great message to our company employees. He captured the audience from start to finish and tailored the message that reinforced our company goals. I highly suggest Dr. George for your company event. Best event we have had! “My Story of America” is a really compelling book and Dr. Michael T. George is an incredible inspirational speaker. 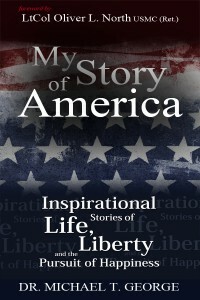 “My Story of America” is a must read for every man, woman, and child. 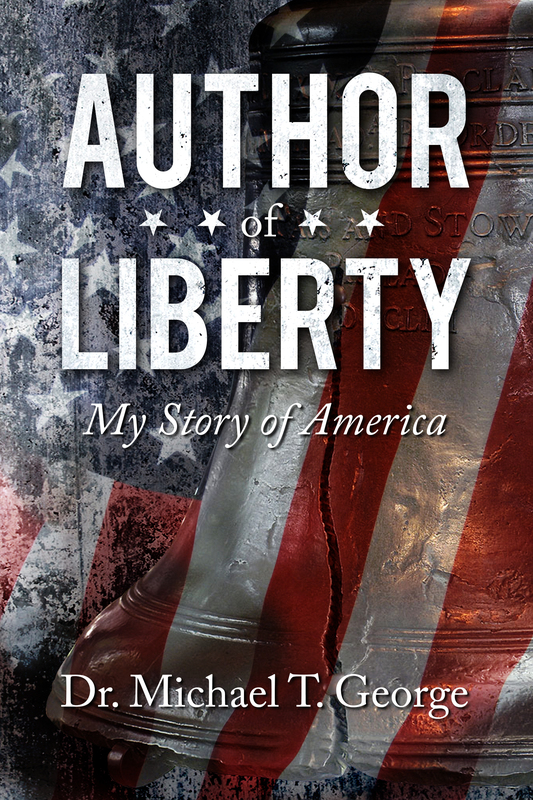 Read “My Story of America” and then read it with your family. The dividends will benefit your legacy for generations to come. and in the end the solution is discovered. Most of us are introduced to the world through stories told by a loved one. Those tales captivate us, they allow us to dream, and in the end we learn something extraordinary in a very positive and motivating way. Since day one we have not changed, the most powerful way to present truth is still through the use of a story. It is through this powerful medium where your journey begins. Allow best-selling author and nationally recognized speaker Dr. Michael T. George to guide your organization through these dynamic stories of inspiration to a land of solutions. Your group can overcome division and come out on the other side with a renewed focused. Michael’s chronicles of unsung heroes who lived incredible lives will challenge your group to look past their limitations, set aside their differences, and learn to make service to others a primary goal. These are not just feel good stories that apply to a small few, they are dynamic real life experiences every business, organization, school, university, or church can utilize in their daily walk. How would you respond if you lost everything in the course of an hour and your life was now hanging in the balance? Could you overcome a superior force who held the high ground while your prospects for victory were slim? In the face of adversity when challenged with the decision to choose wrong over what you know to be right, what would you do? 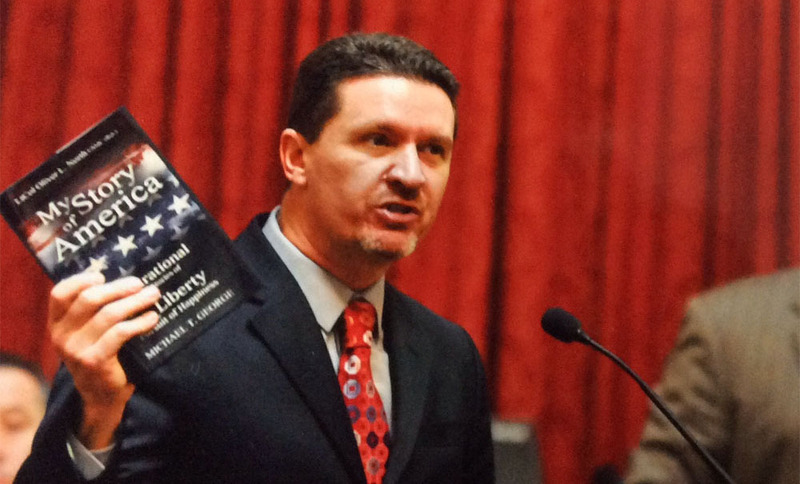 Michael shares stories of truth from his best-selling books, “My Story of America” and “Author of Liberty” along with others from America’s history . These events will clearly motivate your team to become better decision makers as well as inspire them to make a difference in the world around them. 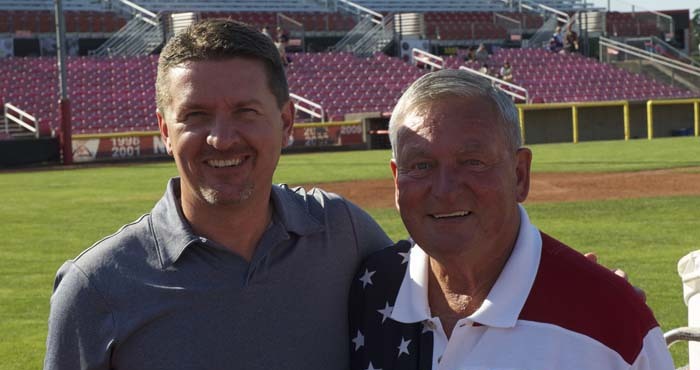 Fortune 500 Companies, Congressman, Senators, Schools, Universities, Churches, Civic Organizations and members of our Armed Forces have applied these incredible principles to make an impact in their organizations. Whether it is an event honoring the brave men and women who serve our nation, a group of executives in a board room or a packed church on a Sunday morning, these chronicles of life, liberty, faith and freedom will create an environment of positive results. We all face adversity, but the solution can be found through a story. To get more information about specific presentations or to check for an opening on the schedule, CONTACT Dr. George today. Be Inspired! 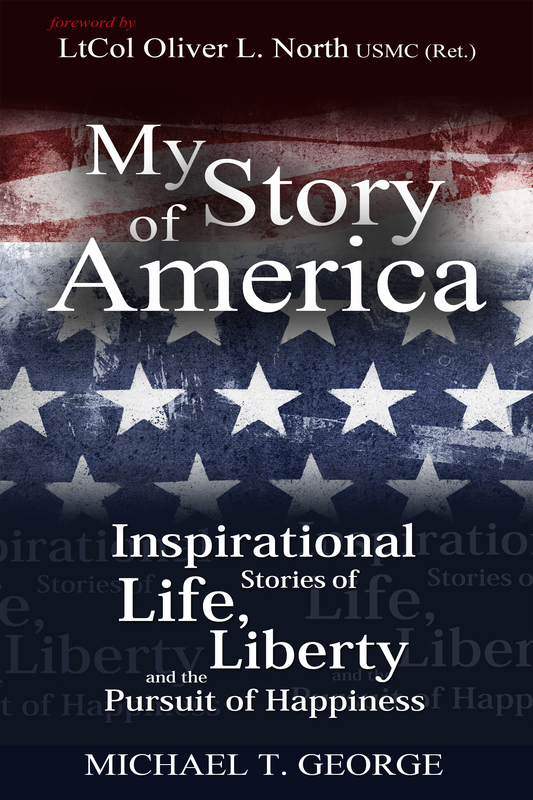 From the terrors of Afghanistan to the beaches of Normandy and small towns across the fruited plains, these chronicled events of life, liberty, faith, and freedom will renew your soul and lift your spirit. This is the exciting conclusion to My Story of America. Experience what happens when faith meets reality. Is there a hidden story written throughout the New Testament? Is it just a coincidence or could it be Divine Inspiration? Read it for yourself and find the answer! Follow the gripping stories of eight individuals as they experience the trials of faith and freedom, the battles of life and liberty, and the pursuit of peace. 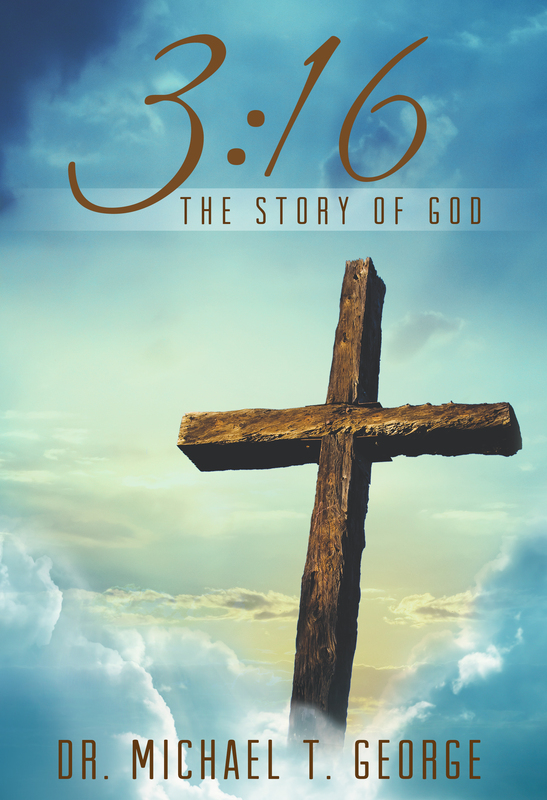 This book chronicles their true stories of perseverance through extraordinary circumstances. and then a transformation appears on the scene. The incredible thing about an effective story is its ability to reach a diverse group of people with unique backgrounds. Educational institutions have utilized these stories to showcase history in a way most students have never experienced. Businesses have rallied around the principles and leadership defining skills emulating from each chronicled tale. Churches, Faith based groups and Charitable Organizations cling to the eternal truths emulating from each true life experience communicated by Dr. George. Children, teens and young adults are transported back in time to some of the most influential events in the foundation of America. Your students will be transformed into lovers of history. Imagine introducing your class to the incredible life-changing events which took place during those first few days in July of 1776 or the signing of the US Constitution or the inspiration behind the writing of the Star Spangled Banner. They won't just learn history they will experience it! In a world obsessed with self, there is a way to get past the reflection in the mirror and formulate a strong team atmosphere. Learn the pitfalls of how it is so easy for your group to become divided. Find the answer to building an effective team from a bunch of individuals. Remember leaders are not born, they are made. Your leadership team will learn some of the most powerful principles needed to effectively pilot your organization to success. Without adversity we have no story to tell, but for every villain, there is a hero waiting in the wings ready to offer a solution. Let Michael help you cultivate the heroes in your organization. Perhaps no story is more powerful than one where a person's life is truly changed. Your group will be mightily impacted by the stories of the men and women who have experienced first hand the work of God's transforming power in their lives. Jesus Himself utilized the power of simple stories to convey undeniable truth. His proven method of reaching people still rings true today. Your church or organization will be engrossed in the incredible stories of truth emulating in the lives of the simple people living among us. Your group will walk out into the world with a renewed sense of focus. Experience the transformation only a story can deliver! © 2018 Dr. Michael T. George | michaeltgeorge.com | Inspirational Stories of Life, Liberty and the Pursuit of Happiness. | All Rights Reserved.